KMK Online is a subsidiary of Emtek which operates free-to-air television channels, Pay-TV business, and several online media presences. Vidio.com is one of KMK Online’s media services which delivers premium contents, UGC, and free-to-air television in Indonesia. KMK Online wanted to utilize AWS Media Services for Vidio.com’s live streaming workflow. And they were looking for a DRM solution which can be integrated with AWS to protect the live channels. Vidio.com supports multi-screen clients such as PC web browsers and iOS/Android mobile devices. Due to the fragmented client platforms, they needed a simplified solution to solve the complexity of content protection. The scalability and reliability were also important factors of DRM solution since the service had high volume traffic on occasional events. And finally it was too much of hassle to manage separate invoices from multiple service vendors. AWS and INKA ENWORKS collaborated to propose PallyCon Multi-DRM Cloud to KMK Online. 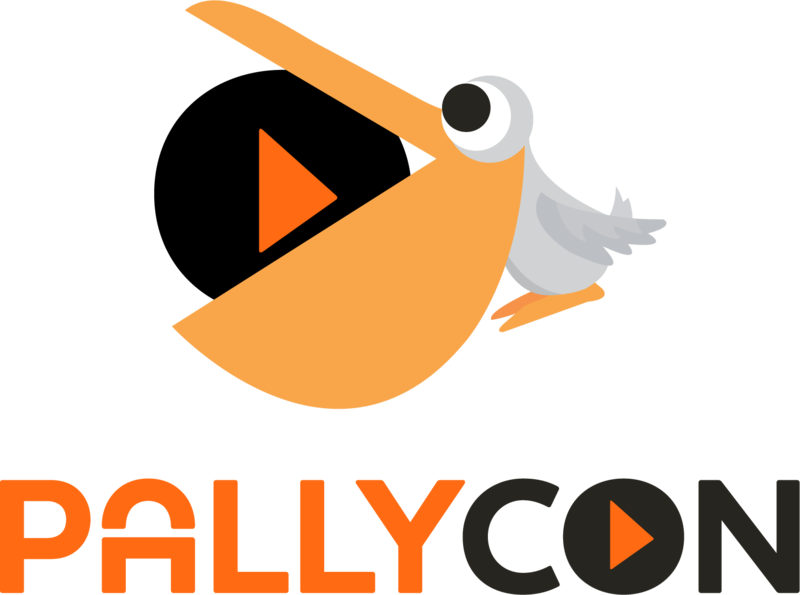 PallyCon is a SaaS product which provides license management service for PlayReady, Widevine, FairPlay Streaming and NCG(Netsync Content Guard) DRM, and it is registered on AWS Marketplace. PallyCon simplified the complexity of adapting multi-DRM with pre-integrated solution for AWS Elemental Media Services. PallyCon is integrated with AWS Elemental MediaPackage via ‘Secure Packager and Encoder Key Exchange (SPEKE)’ API. So KMK Online could easily enable a single secured content workflow from encoding to CDN delivery. Built on a scalable architecture based on AWS platform, PallyCon provided the scalability and reliability required by Vidio.com. And since PallyCon Multi-DRM Cloud is a SaaS subscription product on AWS Marketplace, KMK Online could have the benefits of its simplified operations and consolidated invoice on AWS Billing. Leveraging AWS Media Services and PallyCon Multi-DRM Cloud allowed KMK Online to create secure and reliable live content workflow within their schedule. It took just a couple of days to prepare the integrated test environment, and the new workflow went live on Vidio.com successfully after three months of thorough testing and preparation. Vidio.com had a popular live event on the first month of launching the new workflow. The number of DRM license requests on the day was ten times higher than the average daily volume. This peak traffic on the event didn’t cause any impact on user experience, because the auto-scaling of PallyCon service handled all of the requests with no additional delay. Learn More about PallyCon Multi-DRM.